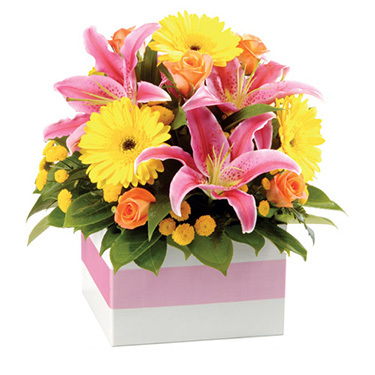 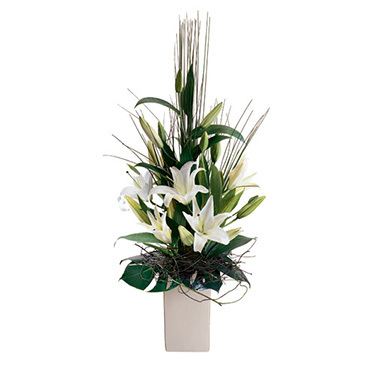 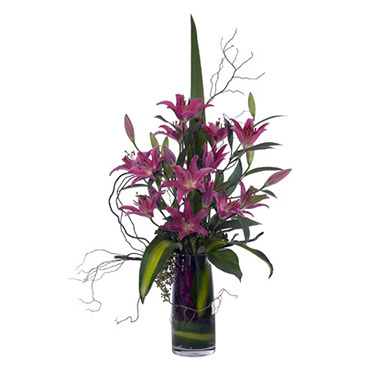 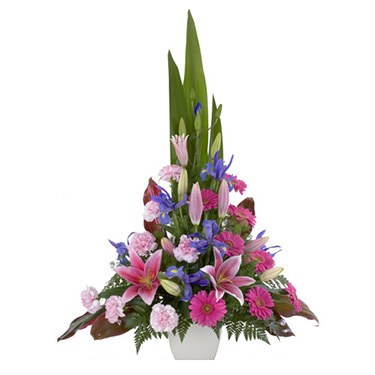 A stunning vase arrangement of perfumed oriental lillies. 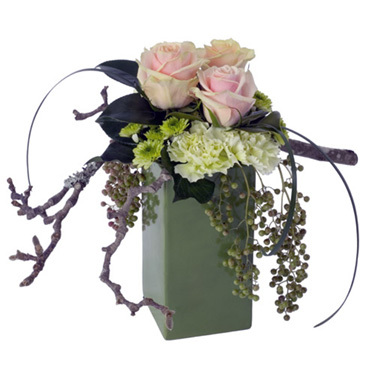 A simple but stunning ceramic pot arrangement. 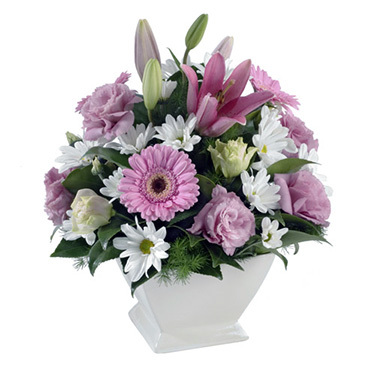 A mixed flower ceramic pot arrangement available in pastels or bright colours.